Our team provides gentle, expert dental care, with over twenty years of experience in the art and science of oral medicine. We handle appointments in a timely way, and our office is a pleasant, relaxing environment. After a thorough examination, we'll present you with an accurate, honest diagnosis and explain a number of options so that you can decide on the treatment that's best for you. 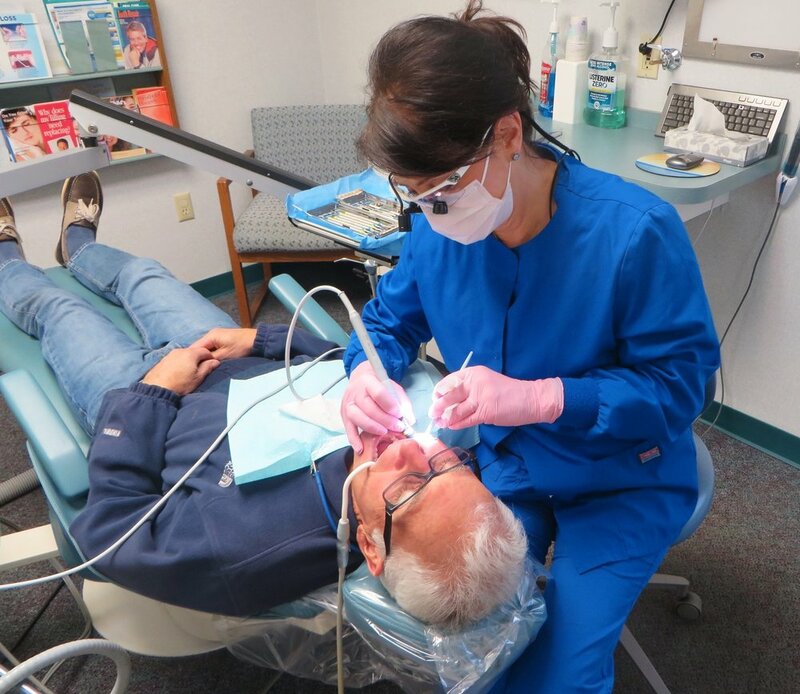 Your comfort and well-being are important to us, and we want you to feel confident in your dental care.